Lethbridge, AB. 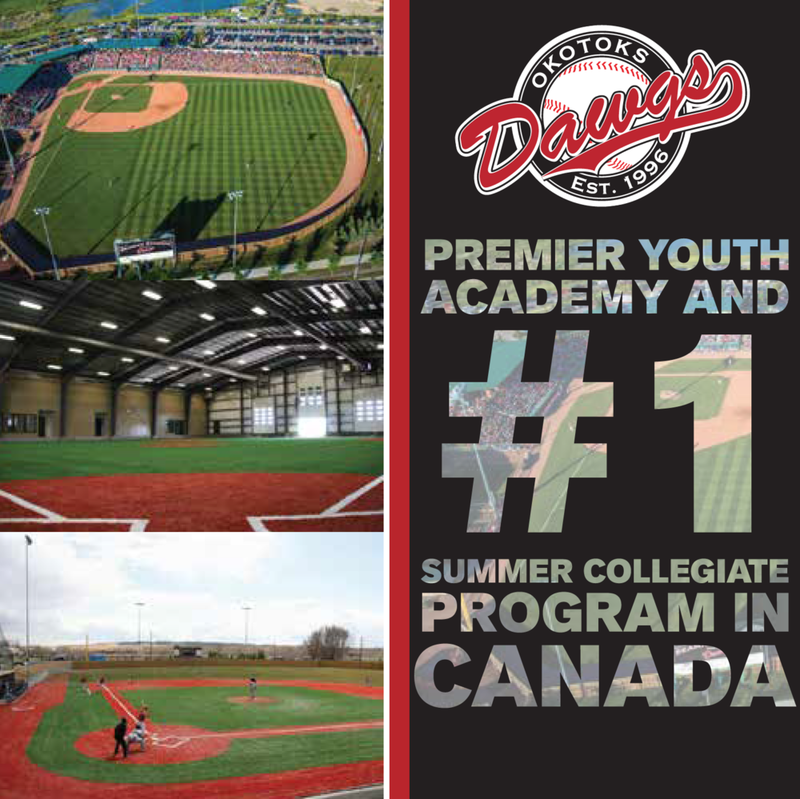 - In arguably the biggest game of the season to date, the (7-2) Okotoks Dawgs put up an incredible offensive performance in a 12-9 win over the (7-2) Lethbridge Bulls. A four home run game -- three from Jayse McLean (North Dakota State University) and one from Matt Lloyd (University of Indiana) -- was enough to overcome an early 7-1 deficit. The Dawgs recorded a season-high 15 hits for their third win in a row. With a career-high trio of blasts and seven RBI, McLean said he wasn’t sitting on any pitch in particular. “Two of them I was down to two strikes,” he said following the win. Digging themselves out of another hole, McLean said the Dawgs always have a chance, regardless of the score. “That’s the mentality we have to have, knowing that we can do stuff like this,” he explained. The red and white didn’t waste any time in the first inning. McLean stepped in as the second batter of the contest and drove a line drive home run off the flagpole in deep centre with the count full, circling the bases to give the Dawgs a one-run advantage. The shot was his first as a Dawg and came as a result of a missed fastball up and in. The Bulls and their high-scoring offence came back with five just an inning later; a pair of towering fly-balls to right field did the damage. 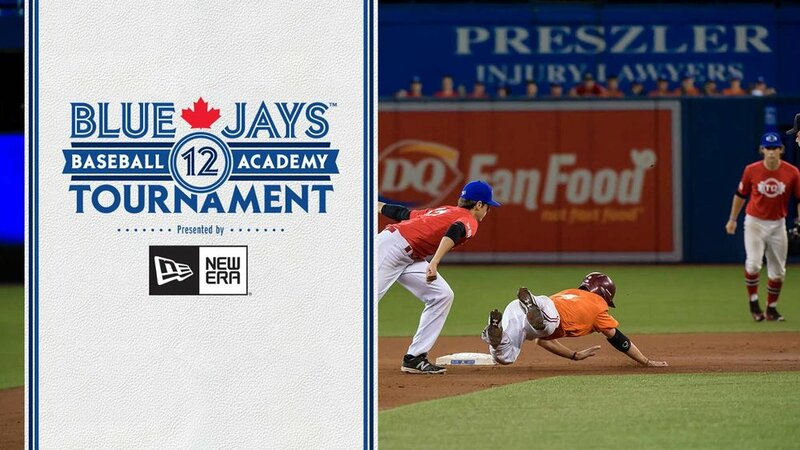 Alex Bishop led the inning off with a shot off the right field wall, a millimetre from the outstretched glove of Brendan Rose (UBC - Calgary, Alta.). Bishop later came in to score on a wild pitch. The stage was then set for Brett Brittany, who dug into the box with the bases loaded before knocking a pitch over the wall for a grand slam. It was 5-1 Lethbridge through two. In the bottom of the third, Lethbridge strung together back-to-back-to-back hits to tack on a couple and take a 7-1 lead. Okotoks bats came alive in the top of the fourth, chipping away at the six-run Bulls lead. A five-run inning saw Zach Hanna (University of Alabama) score two off an RBI single before McLean continued to dominate the Lethbridge pitching staff. His second home run of the night went deep to right field, battling back from an 0-2 count. Through three and a half innings, it was a one-run ball game at 7-6. The Dawgs and Bulls continued to exchange blows. After Lethbridge stretched their lead to two, McLean, once again, sent a pitch flying over the right field wall. This is not a recording. His third home run of the game was a two-run shot, tying the tilt at 8-8. Behind him, Lloyd enjoyed a solid Dawgs debut, coming over from Indiana University to record a multi-hit game and his first home run in an Okotoks uniform. His solo-shot over the right field wall handed the Dawgs their first lead of the ball game, 9-8 over six and a half innings. The bats from the red and white just kept coming in the top of the seventh. A bases loaded single off the right field wall from Peter Hutzal (Iowa Western - Calgary, Alta.) scored two, extending the Dawgs lead to 11-9. Following a McLean sac-fly, Corey Jackson and Tyler Burdett locked things down the rest of the way, combining for three innings of shutout baseball. The Dawgs are on the road tomorrow against the (2-6) Medicine Hat Mavericks.